Year 13 students at Axe Valley Academy Sixth Form are celebrating an excellent set of A Level and vocational results today. 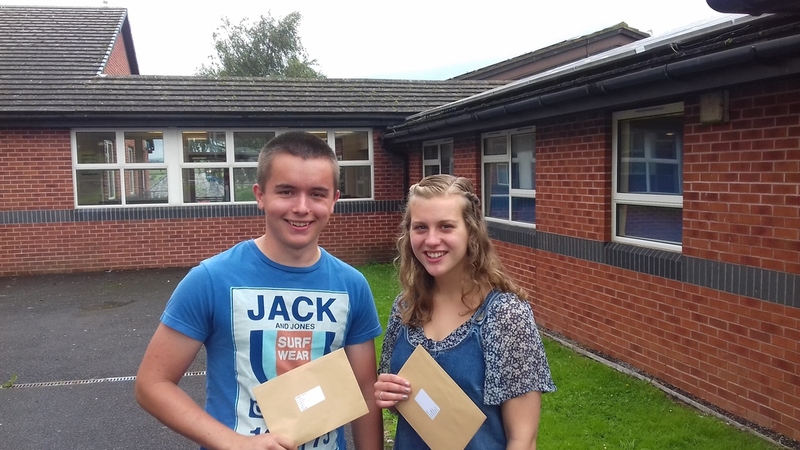 A record number of top grades were achieved, with 24.3% of all results at A and A* grades and 41.9% at A* – B grades. More students than ever achieved and exceeded their target grades and they should be rightly proud of their achievements.